Supporting students as they advance from first year, to graduation, to employment. Strategies to improve retention can be extremely effective. Seamless support programs are part of the answer. Intrusive advising can help students overcome obstacles. Wrap-around strategies can improve retention rates. Access is only the first step. The giant leap is retention. 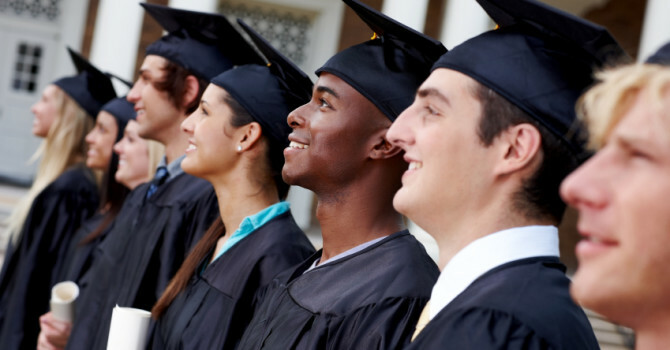 Challenged students can advance from first year, to graduation, to employment. Hartford has 11 colleges and universities downtown or nearby — including the newly opened UConn Hartford — but that alone doesn’t make the city a college town. “A lot of towns would be jealous to have this many colleges,” said Richard Sugarman, who is president of Hartford Promise, but he said the schools don’t yet have the kind of presence that seeps into the community and transforms it.